No itinerary is too daunting for our expert team of logistics coordinators and our destinations are only limited by your imagination! Whether your next transportation need is for business or pleasure – or something in between – we hope you will allow the Baron Tours team to provide you with the ride of a lifetime. We create tour itineraries based on your needs and priorities. Our guided tours offer unique access to the most popular sites as well as all of the hidden gems that will have your guests raving about your event! Baron Tours offers this service through all of our satellite offices nationwide. Lady Luck is calling your name! 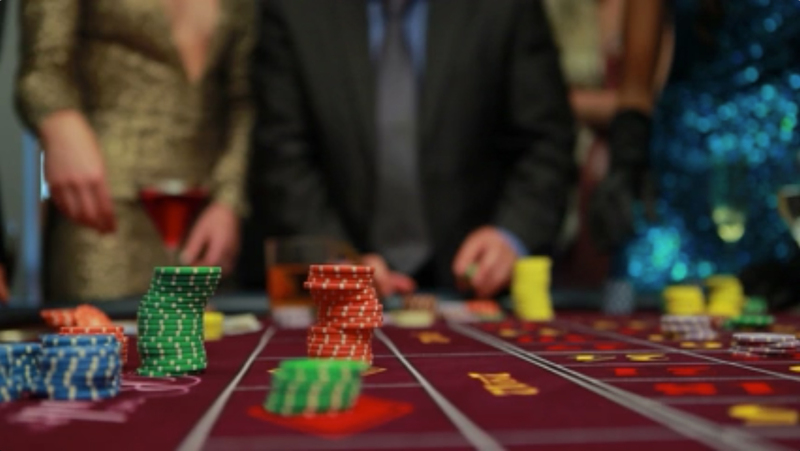 Take her on a one day casino bus trip to experience the shuffle of the card the spin of the reel, and the roll of the dice. Let us take care of all the details. Sit back, relax, and let us do the driving for you. Experience the thrill of gaming excitement. 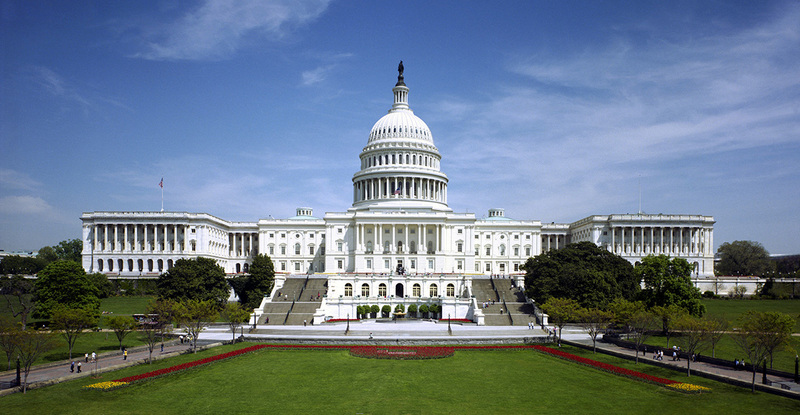 Since 1985, Baron Tours has been committed to providing quality and courteous transportation services throughout the Washington DC Metropolitan area. Baron prides itself as being one of the largest privately owned transportation companies in the United States. 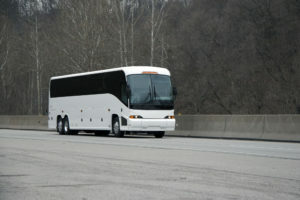 They are equipped with the most modern bus charter fleets on the East Coast. 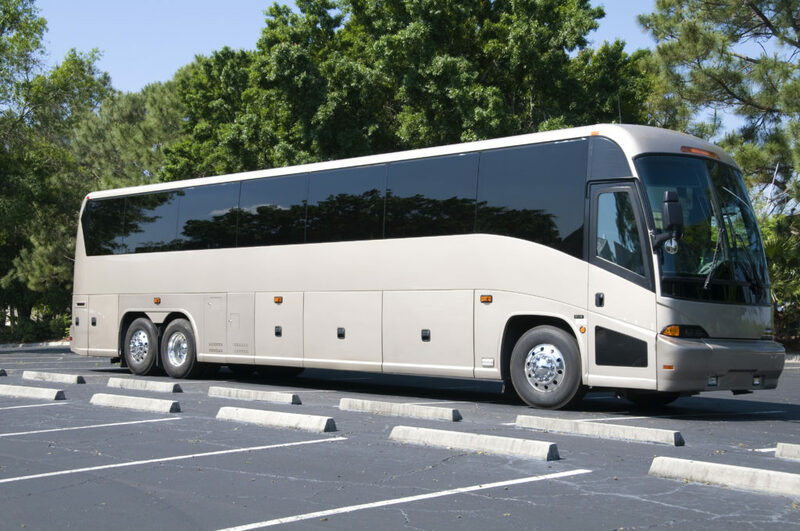 Baron operates and runs transportation solutions to include shuttle buses, motorcoaches, and airport transfers all over the United States. Although the group dwindled to 17 by Saturday, the friends that attended had a wonderful time. Each of the wineries worked out great. The day went by extremely quick as we all were enjoying ourselves immensely. I would say that the Zephaniah Winery was the highlight of the trip. They have a fairly new barn with a tasting room that features their seated tasting. The 1800's main house has only been in two families and is a very intriguing historic building. There wines are also very good and well worth the visit. Thank you again for a wonderful trip and I am sure we will use your services in the future if the need arises. I would like to inform you of the excellent and exceptional service by your driver, Yarad Menguistu, during a three-day tour, June 4-7, in Washington, DC. Not only was he well informed about the city, always able to determine the best routes to get the school group to their appointments on time, and was always at the appointed time to pick up the group early, before we were even there, he went "beyond the call of duty," to help with problems, whenever he could. He went out of his way to work closely with me and the group leader to help the tour go smoothly, overall. We were all very pleased to have Yared with us for our tour, and I would hope that I have the opportunity to work with him again. The charter bus provided by Baron Tours for our choir tour to DC well-accommodated the needs of our group. The bus driver arrived on time at 7:00 am and helped get our luggage stowed quickly, which allowed for a swift departure for our early morning singing engagement at Christ Church in Alexandria. Our driver was first in the queue as we exited Mt. Vernon later that day and delivered our group to the airport on schedule. The bus was clean and comfortable. The bus rate was reasonable, priced in the middle of quotes from other bus companies. Only complaint: The luggage bin closest to the sidewalk was filled with tables, so our luggage had to be loaded from the street, which was challenging in traffic at the airport. Here again, the bus driver was very helpful. Claudine was great! She gave our school a big discount because we came from a low-income, rural area and were fundraising our own $$. The driver was very friendly & great with the kids, and was more than willing to work with us when we made changes to our itinerary. From start to finish, Laya and this company did everything right. I needed a 56 passenger bus, but they only had a 47 passenger bus available. So they proposed that sized bus along with a smaller van, for a reasonable rate. The drivers came on time, and communicated well throughout the night via text, which was essential in the loud environments I was in. Laya also followed up to ensure that everything went well. Will definitely use again! Thank you! My husband and I just got back from our honeymoon and we wanted to say THANK YOU so much for arranging our bus tour of the monuments. The driver and tour guide were incredible and our wedding guests could not stop talking about how awesome the tour was! It was such a pleasure working with you and I will be sure to recommend your company to my friends/colleagues. Thanks again! I contracted with Baron Tours for an all day charter trip. It was the first time I had used a charter service, and Baron took the extra time to answer my questions in the weeks leading up to the trip. They were accommodating every step of the way. When a late issue arose, Baron worked through it to make sure our trip went off without a hitch. I was extremely pleased with the service from start to finish, and we could not have been happier with the event as a whole. A big Thank You to Baron Tours! We're happy to help in any way we can.